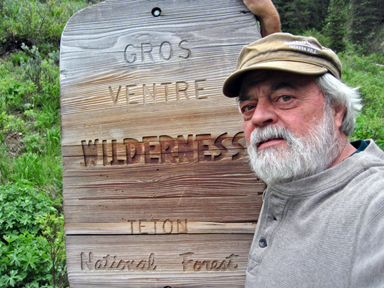 Rep. Lummis | Keeping Wilderness WILD! You are currently browsing the tag archive for the ‘Rep. Lummis’ tag.